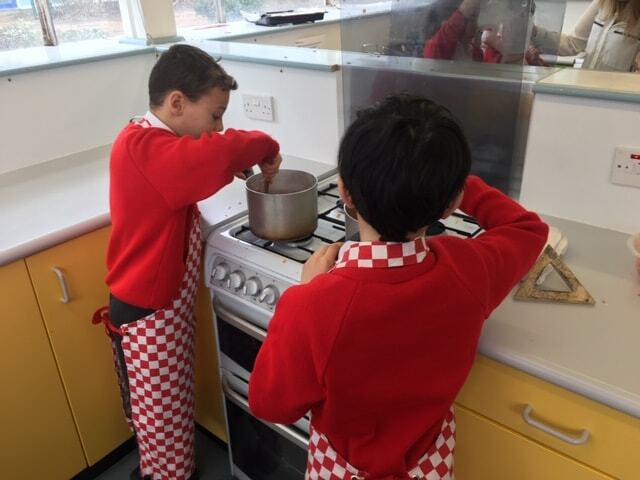 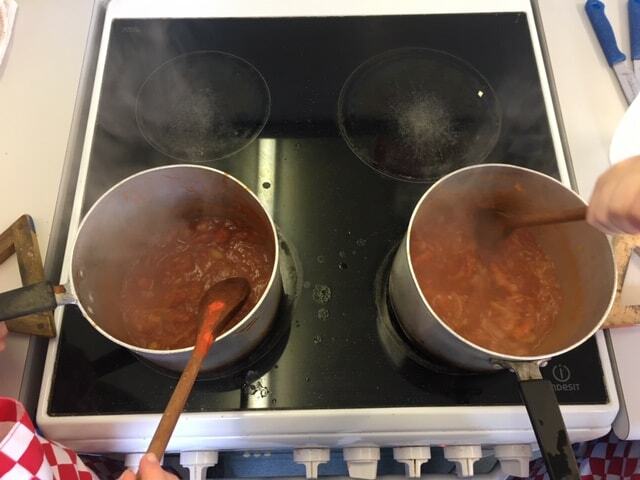 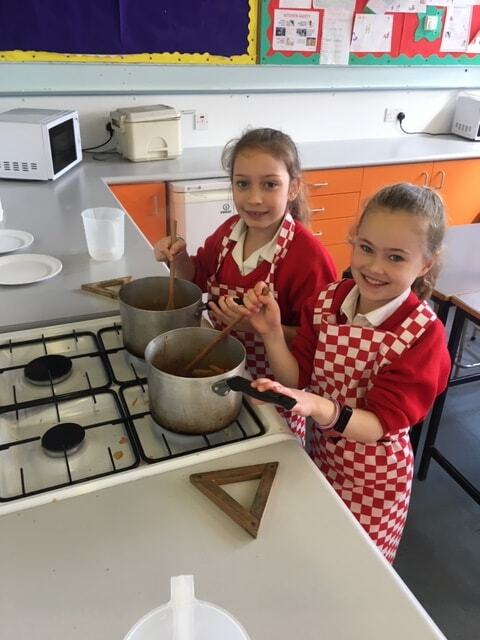 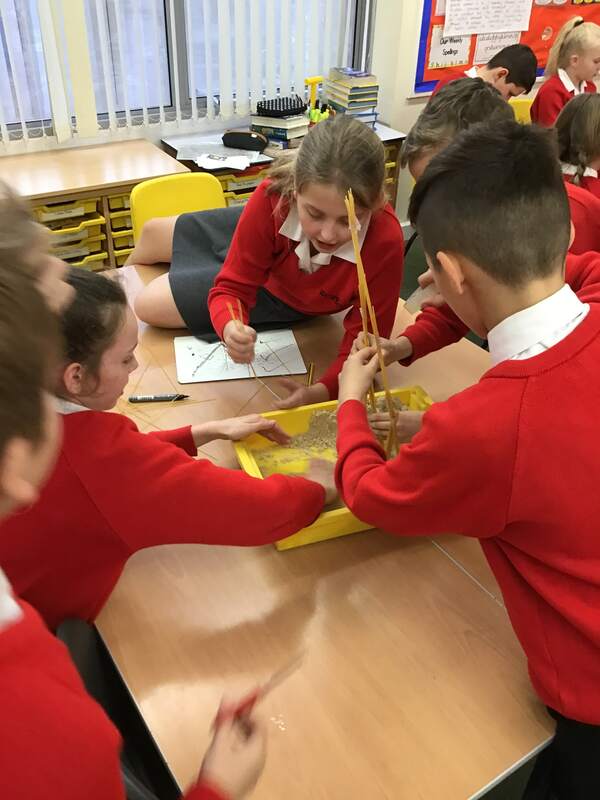 During our Science topics and lessons and through a range of additional experiences and opportunities at Westfields, we aim to provide a wide range of learning that develops the skills and knowledge children need in order to help them understand the world we live in. 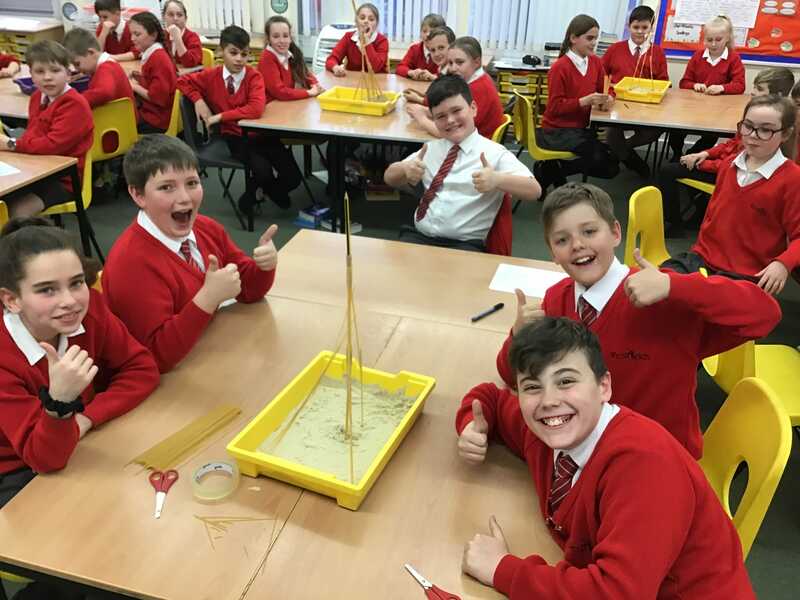 Lessons encourage children to develop their understanding of biology, chemistry and physics, applying this when working scientifically. 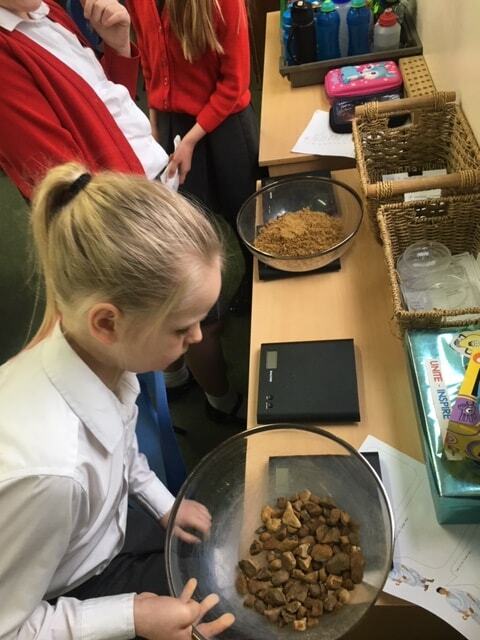 Opportunities are given to test out theories, make predictions and make evaluations and conclusions based on cause and effect. 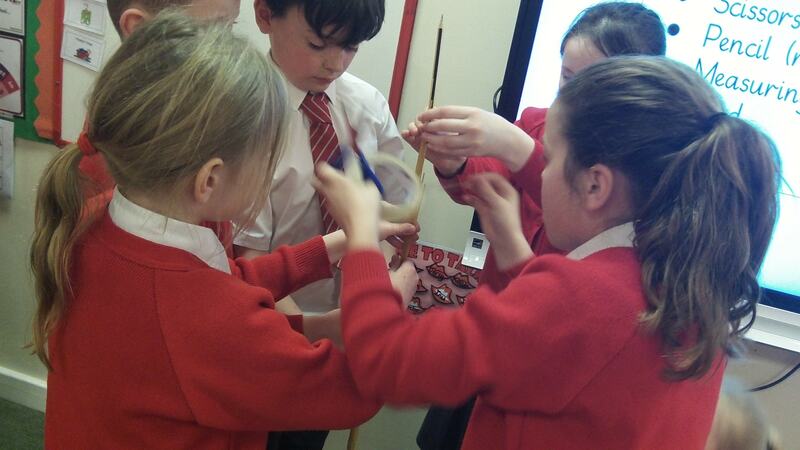 Awe and wonder is the foundation upon which we believe scientific study and understanding is based. 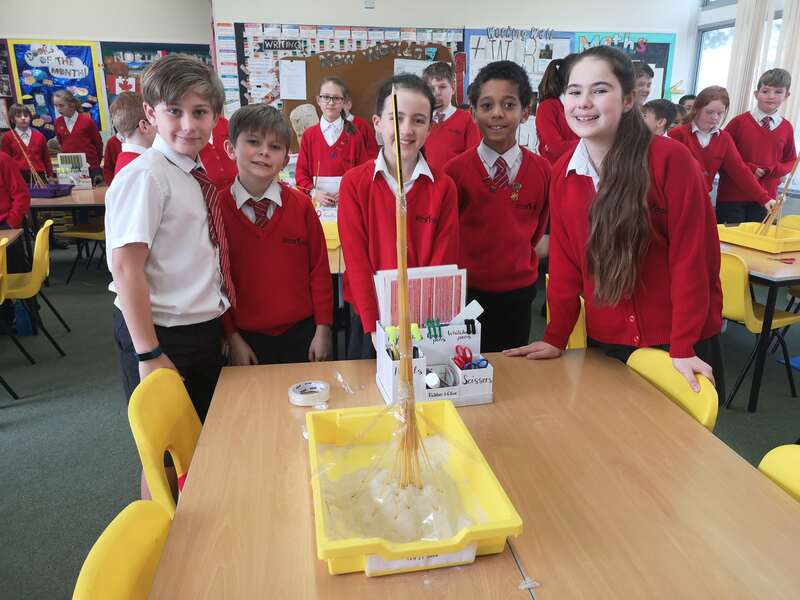 With many of the jobs for the future having roots in STEM subjects, we want to instil a generation of thinkers and problem solvers with a passion for curiosity. 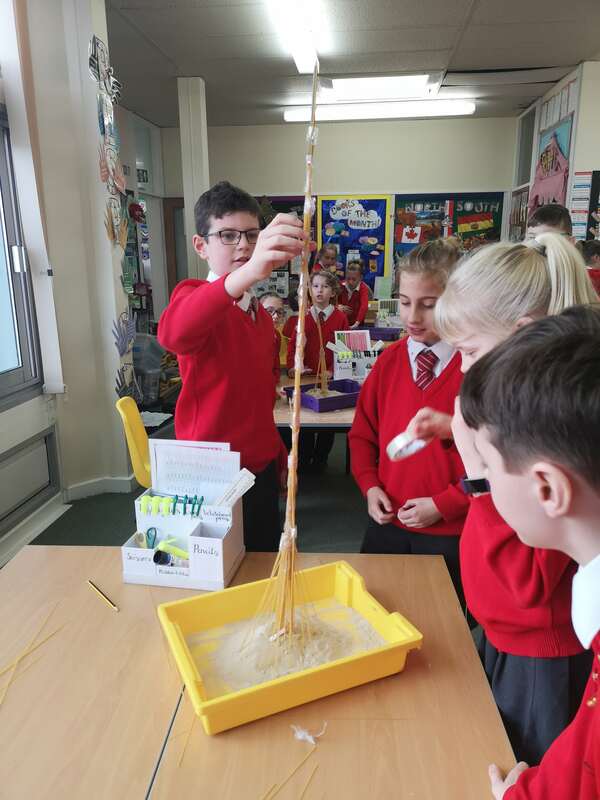 This year’s Science Week has centred around the theme of ‘Journeys’. 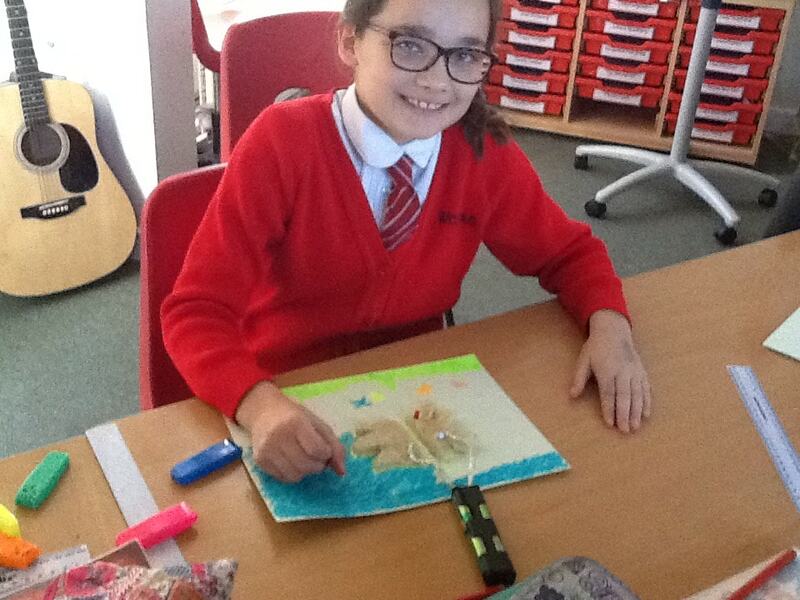 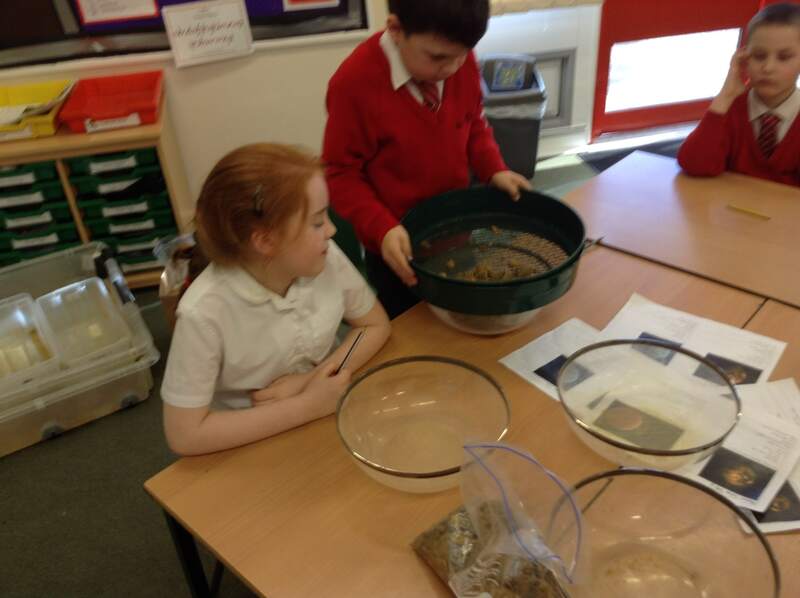 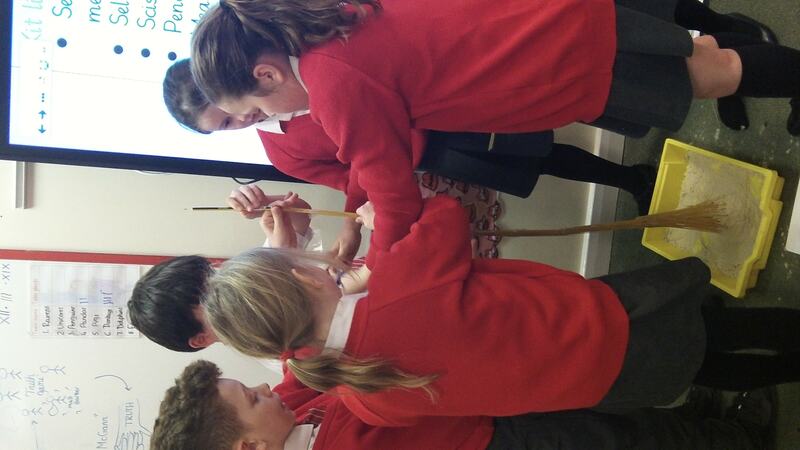 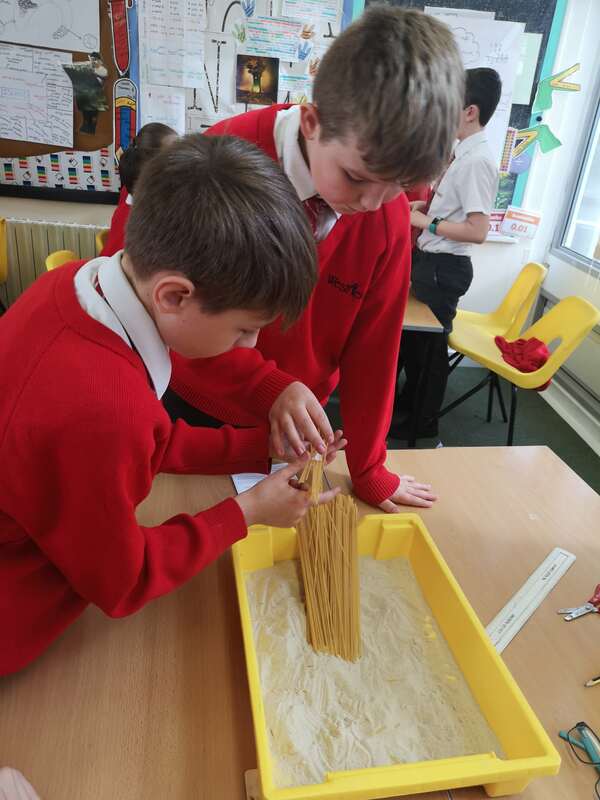 The classes across the school began their own expedition by exploring some famous journeys from history. 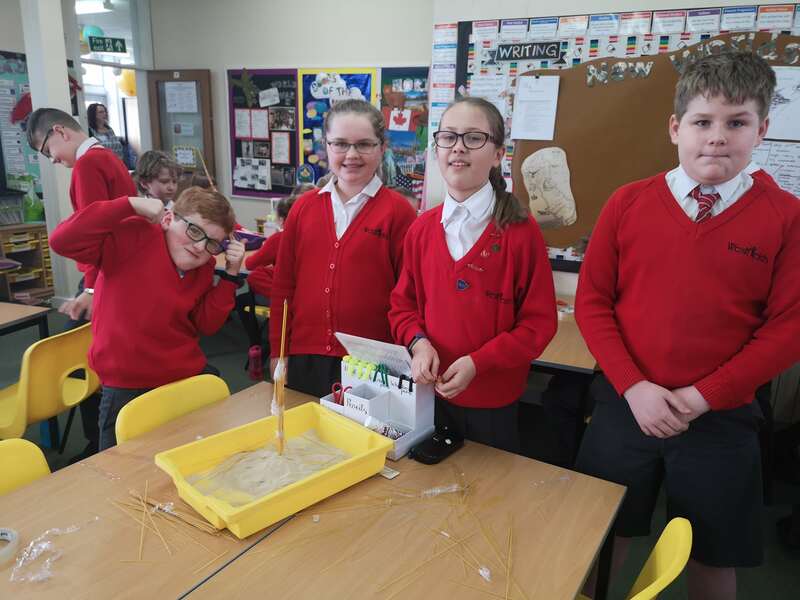 These included researching Sir Francis Drake’s circumnavigation of the globe, Shackleton’s Trans-Antarctic Expedition and even Yuri Gagarin’s journey to Space! 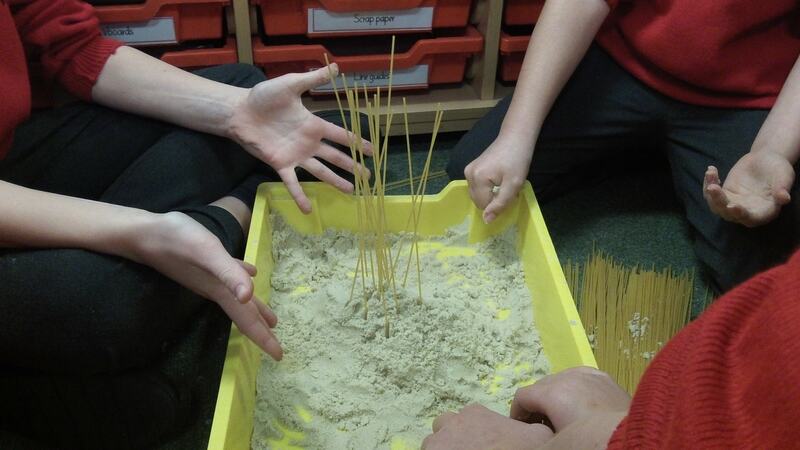 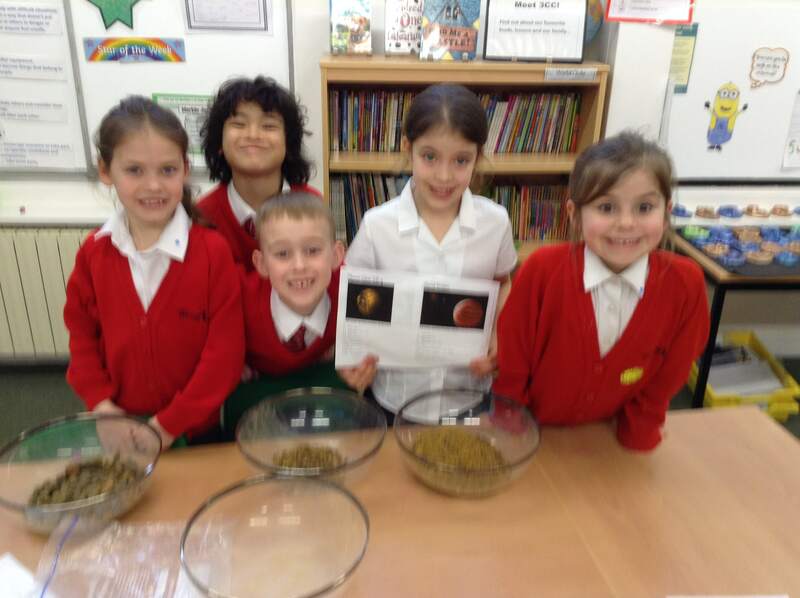 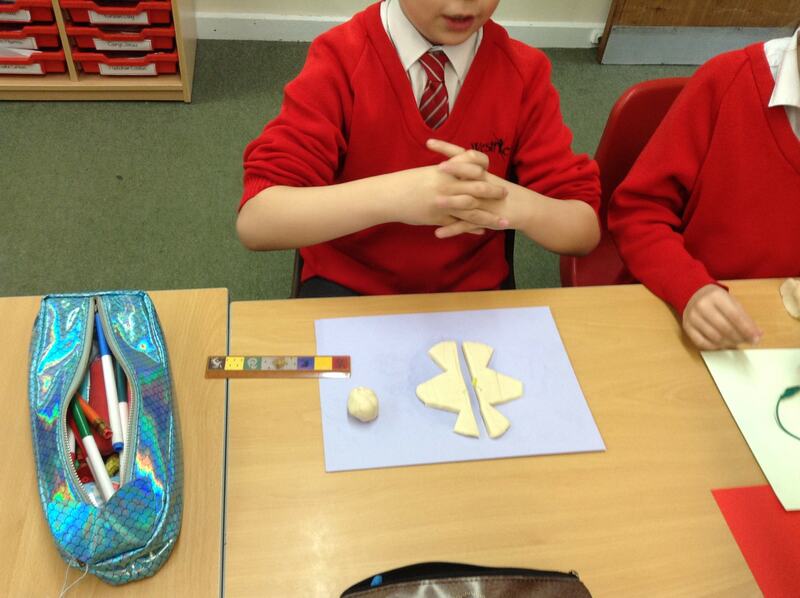 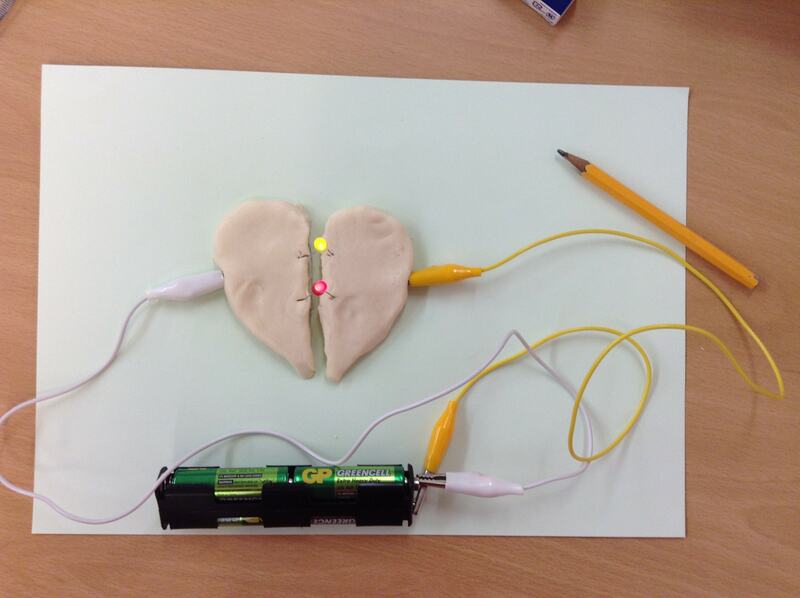 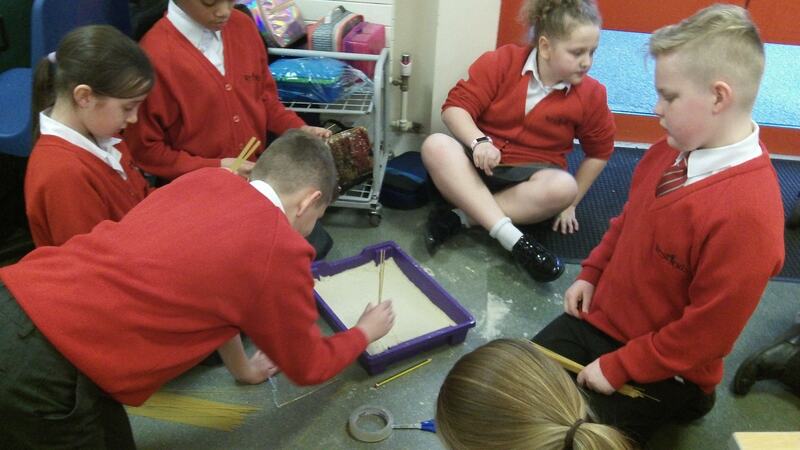 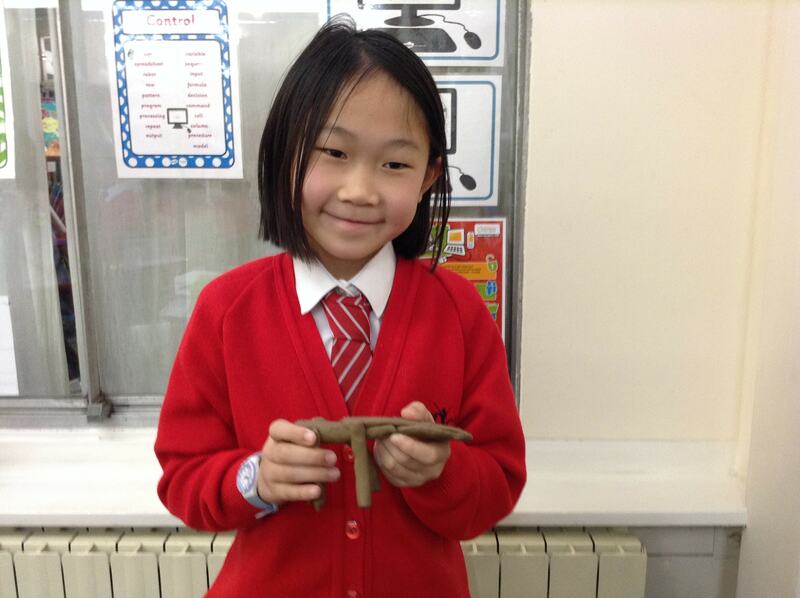 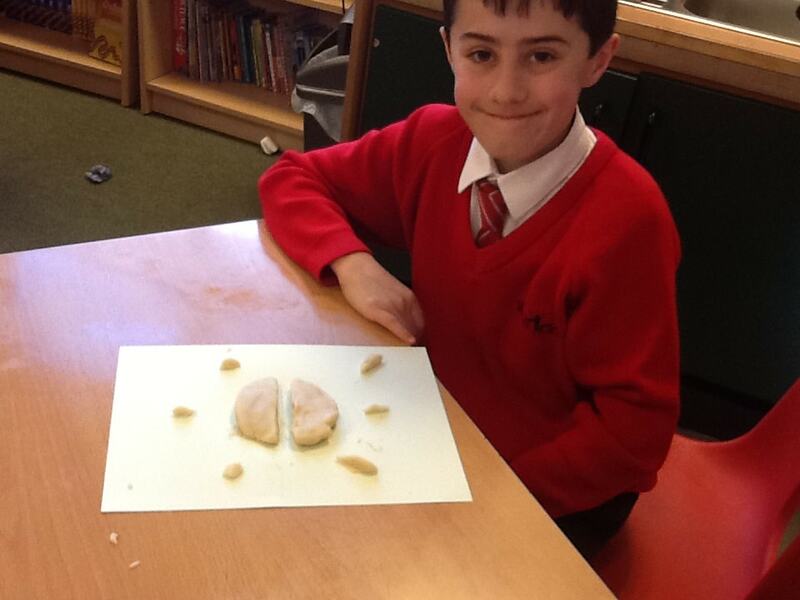 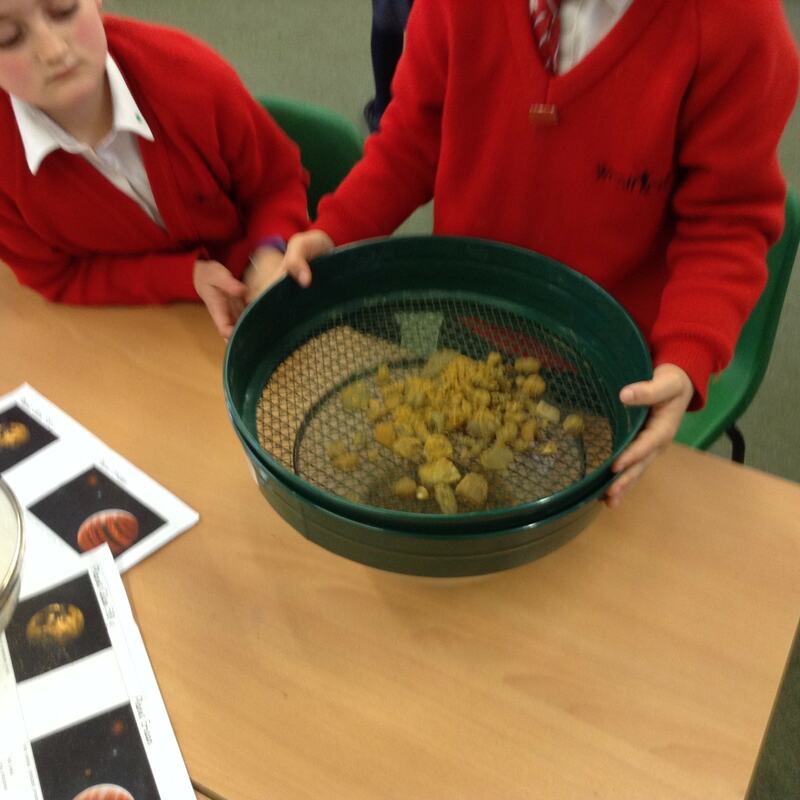 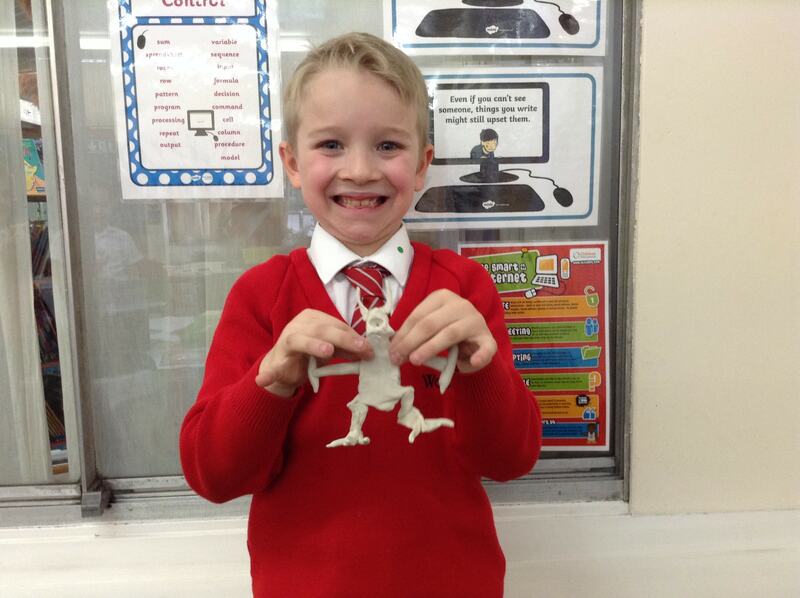 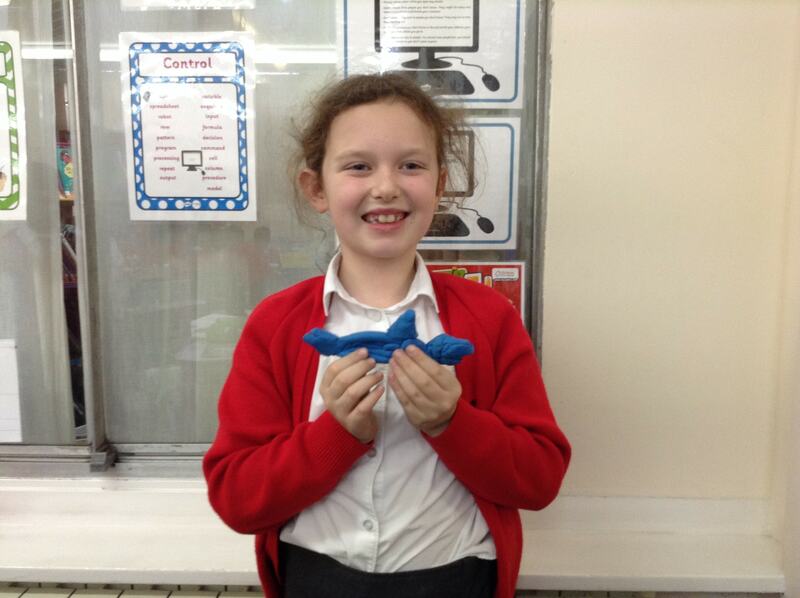 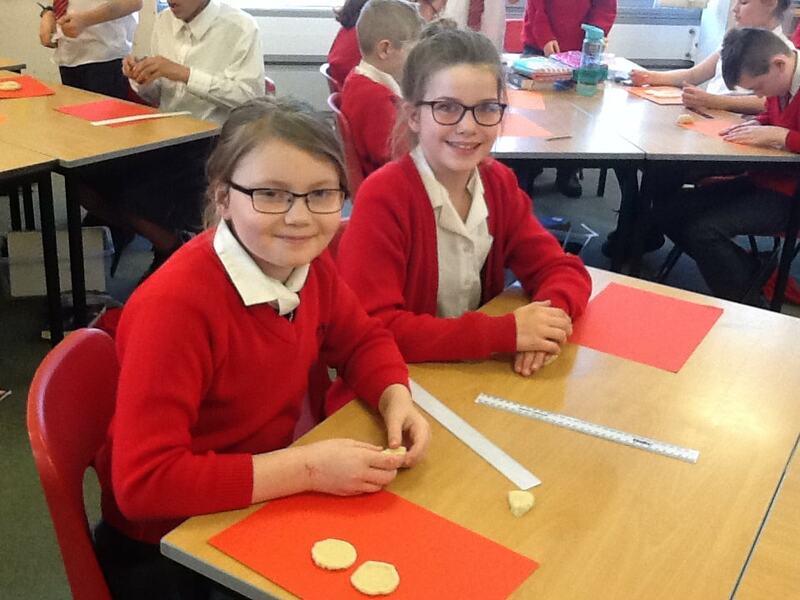 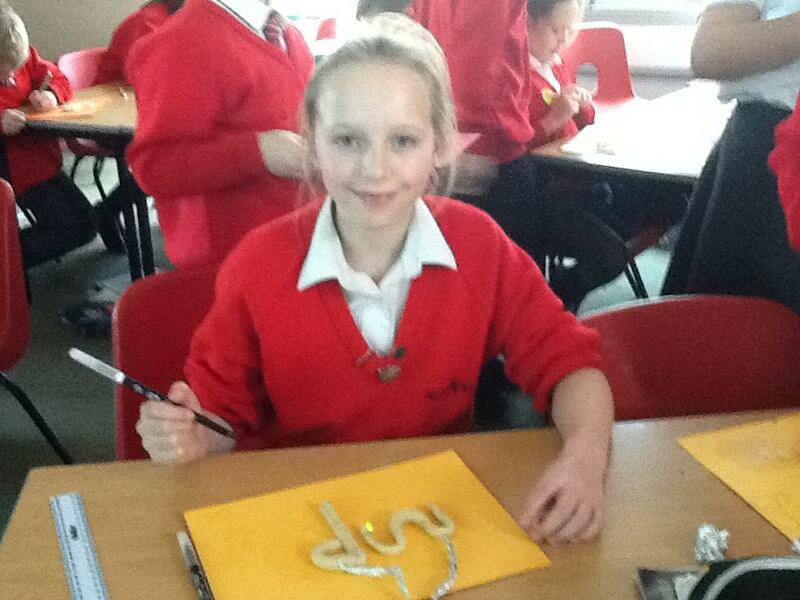 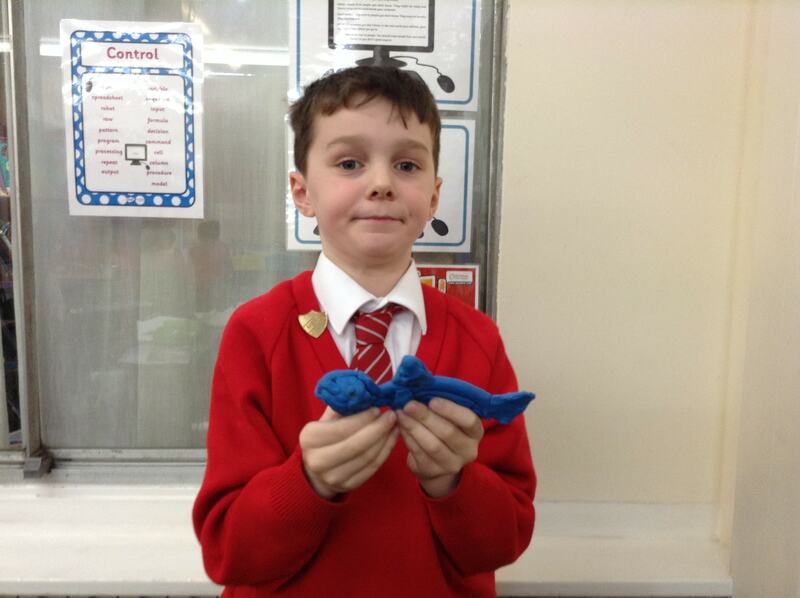 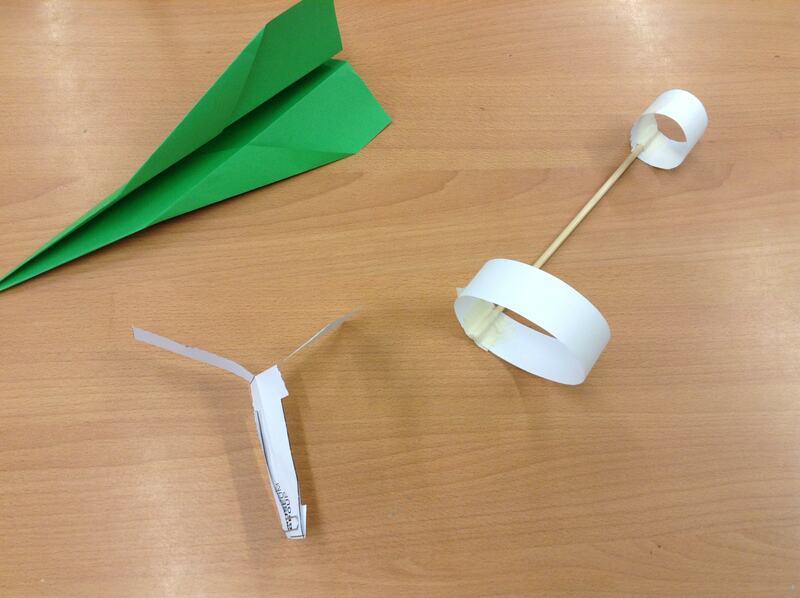 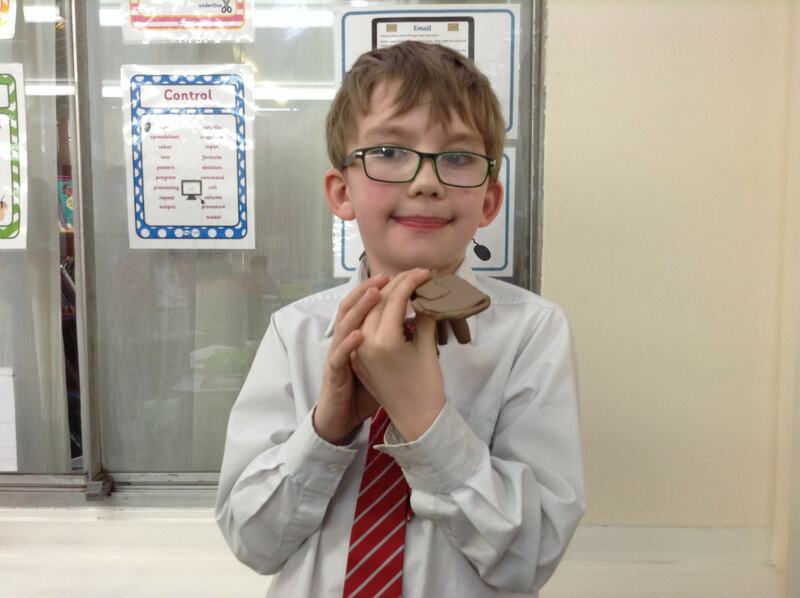 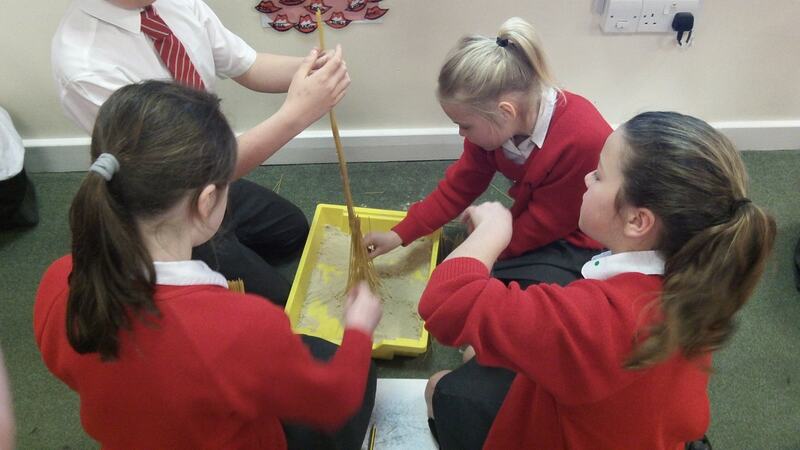 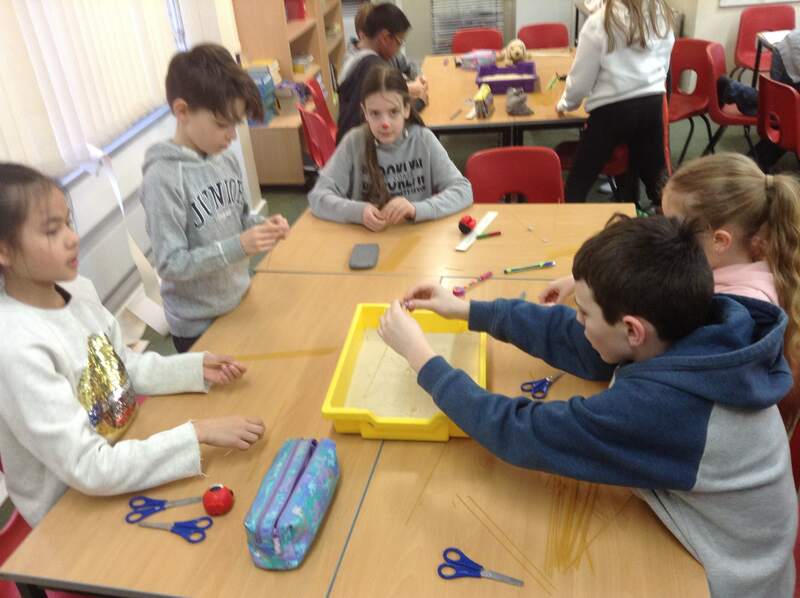 Throughout the week, the children have enjoyed an array of scientific tasks, activities and investigations. 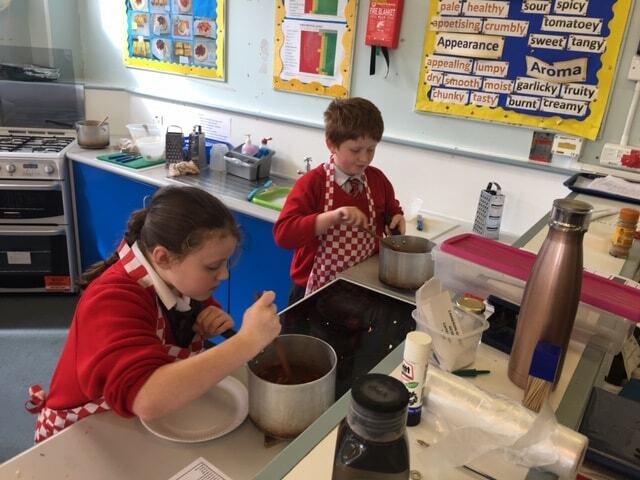 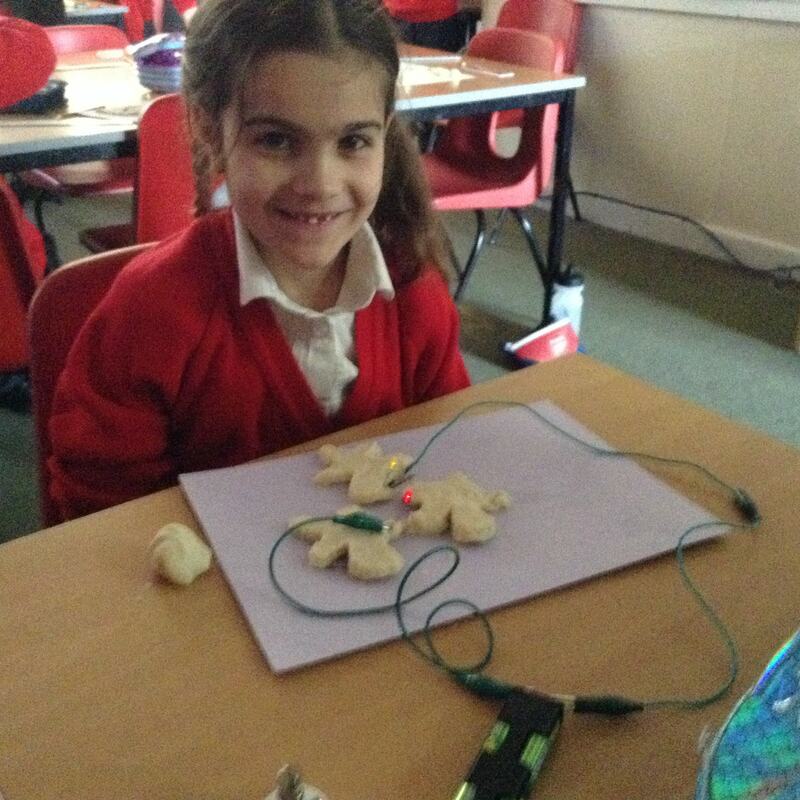 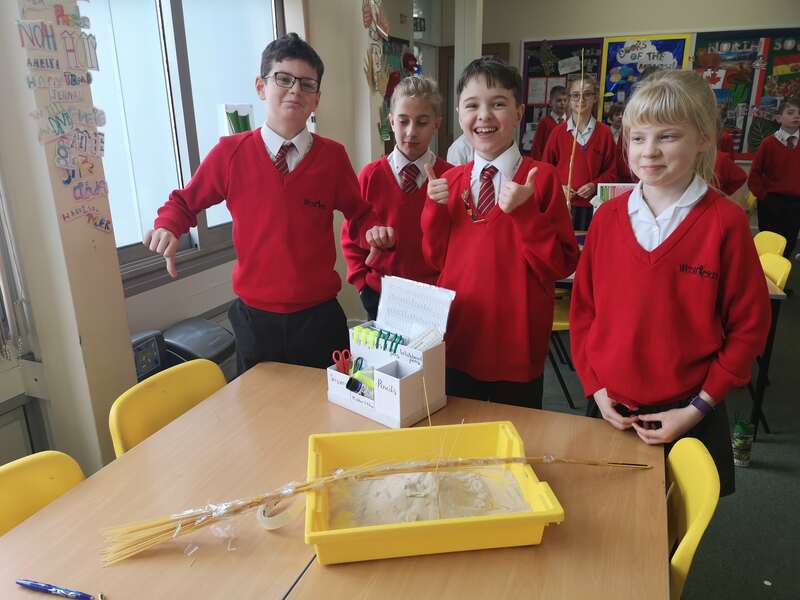 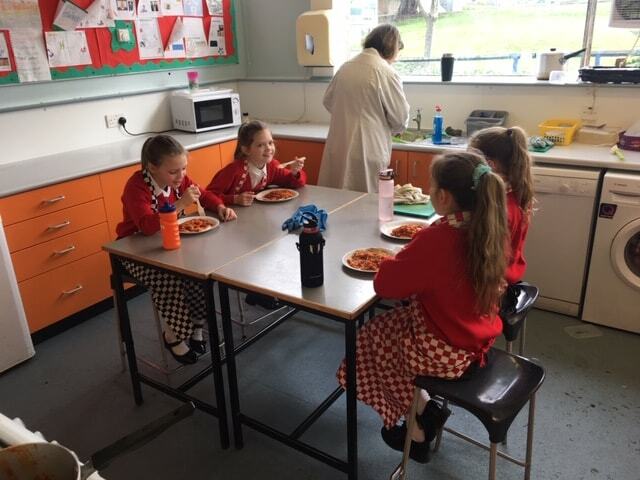 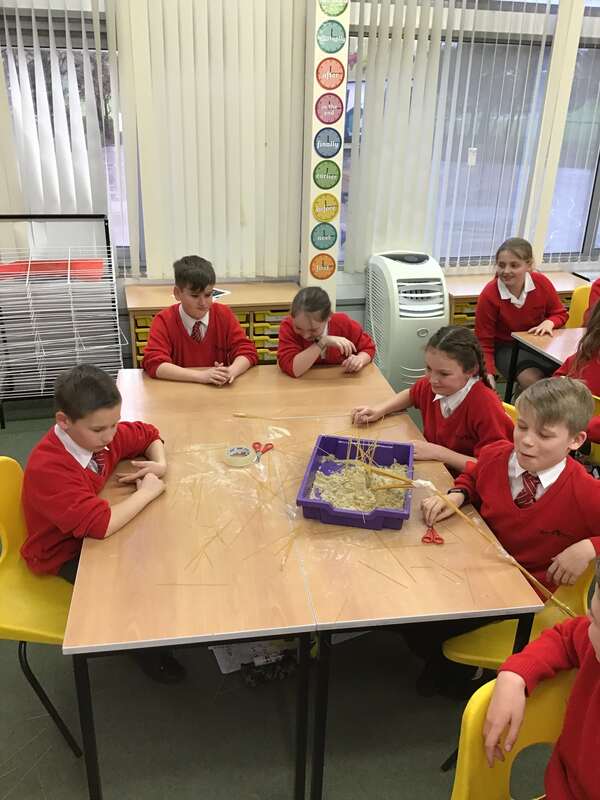 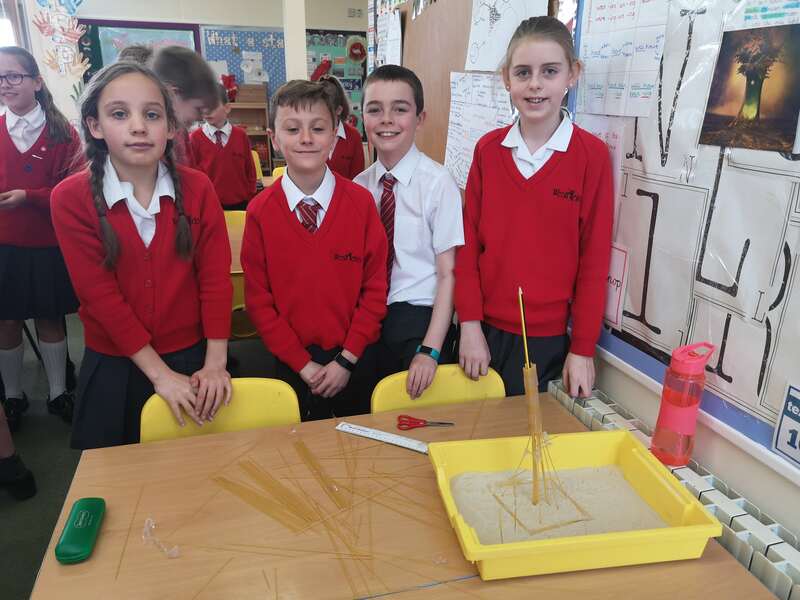 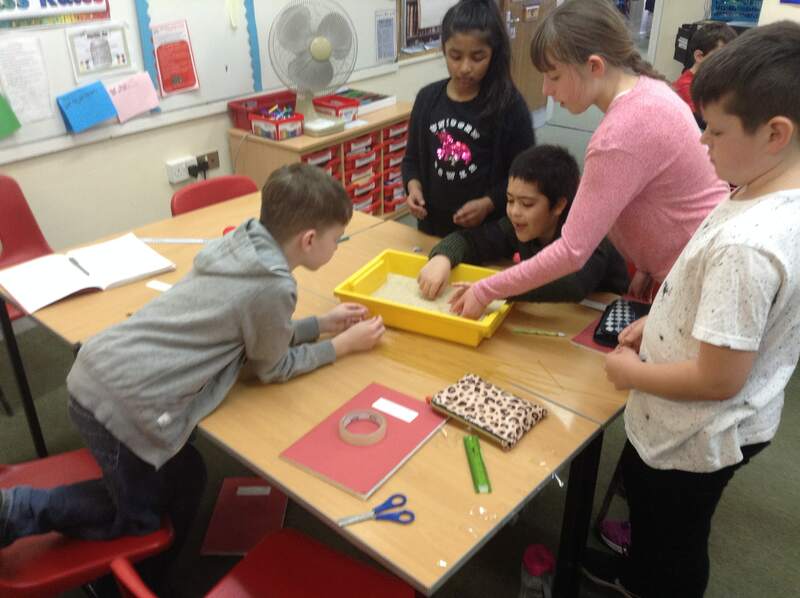 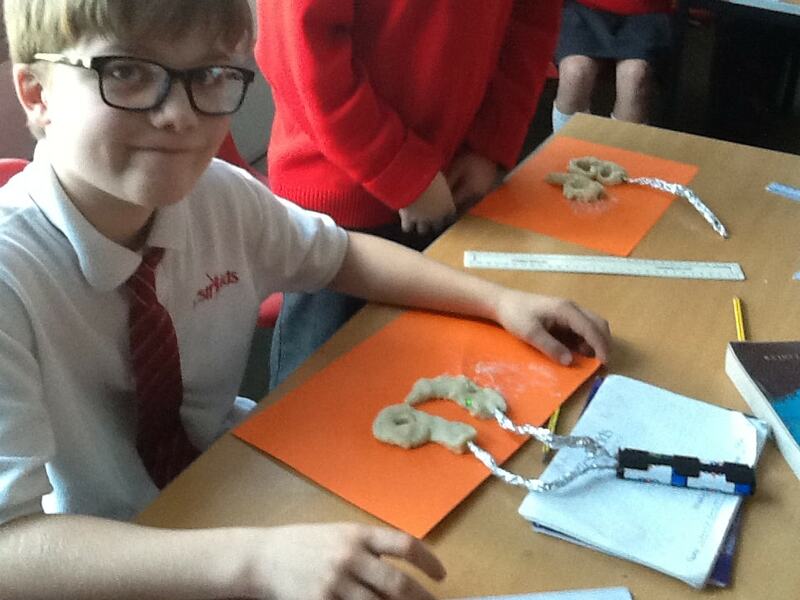 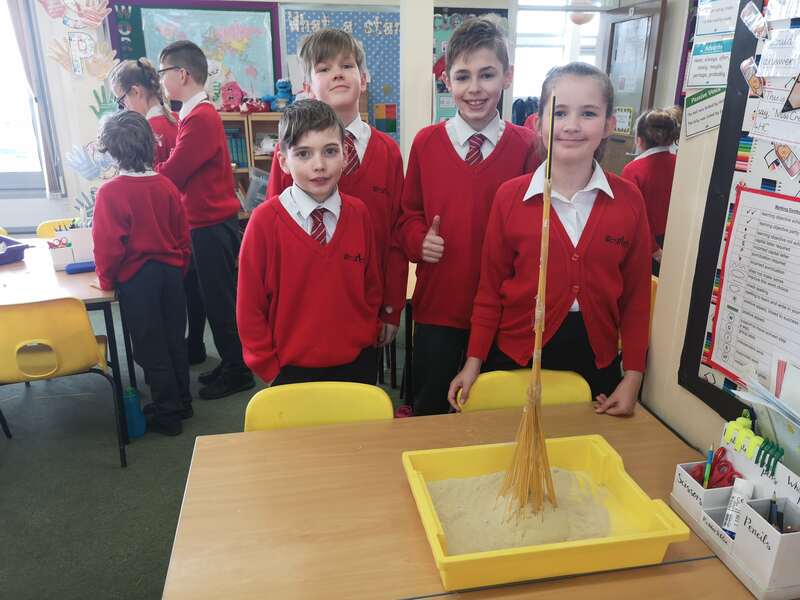 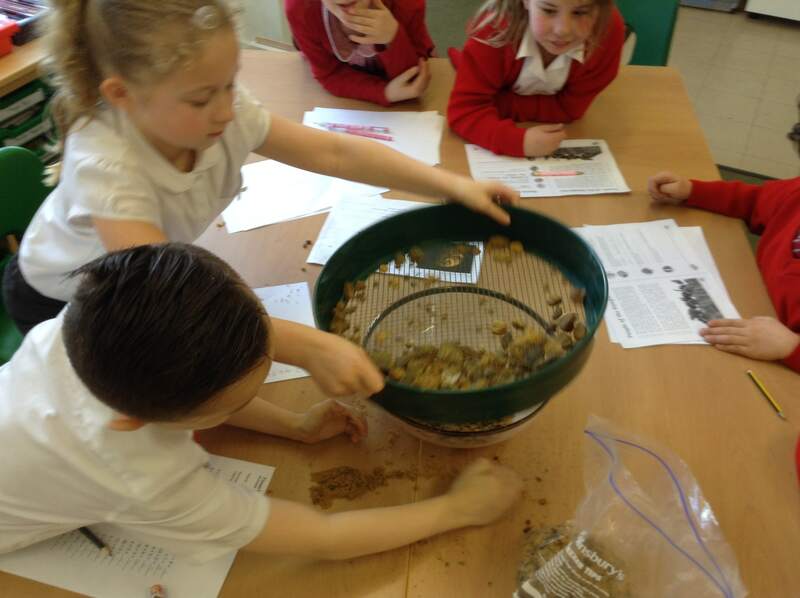 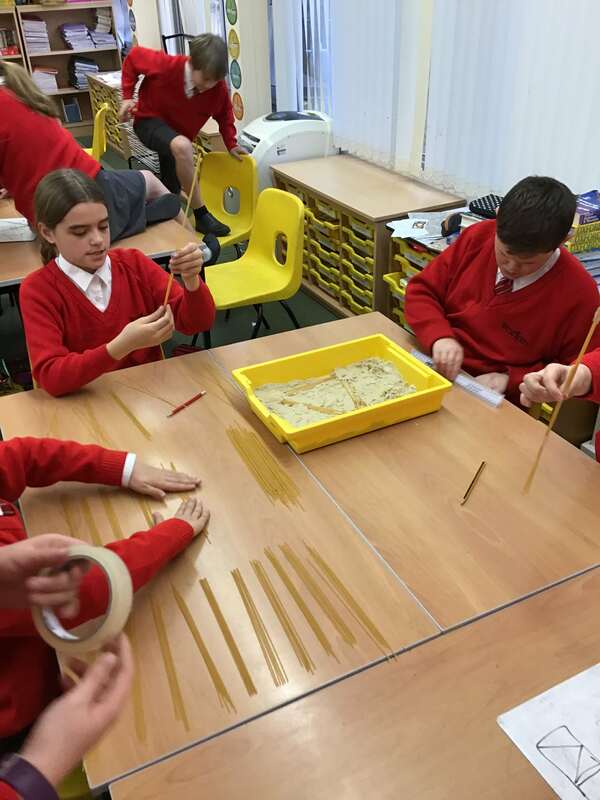 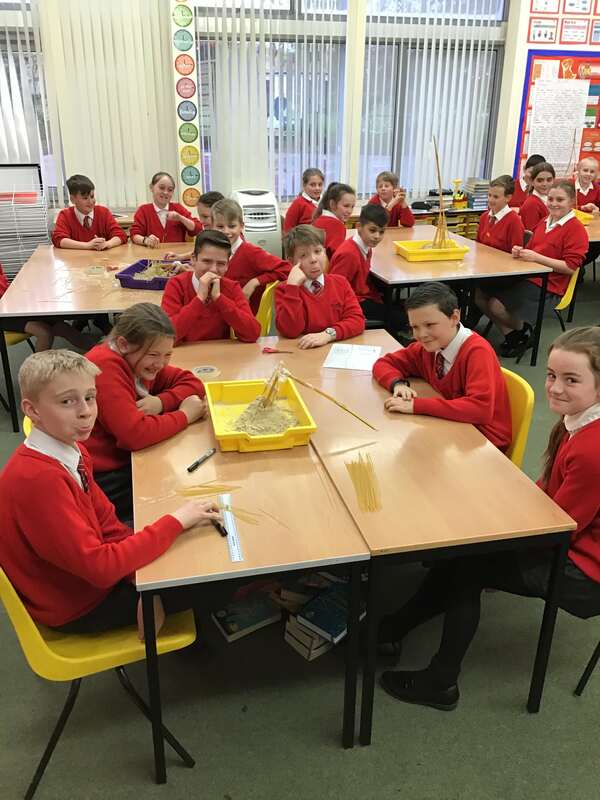 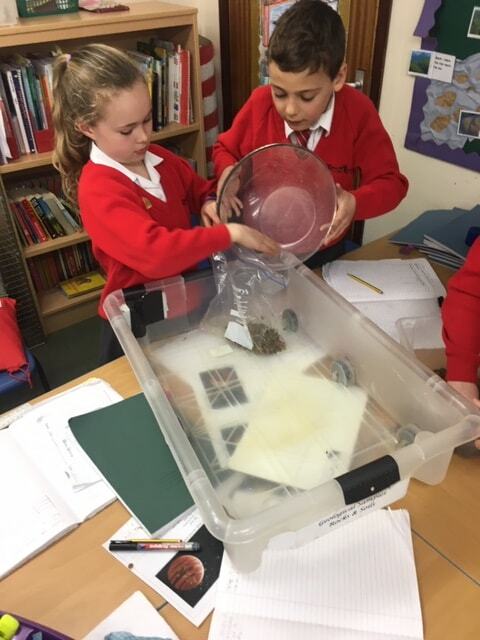 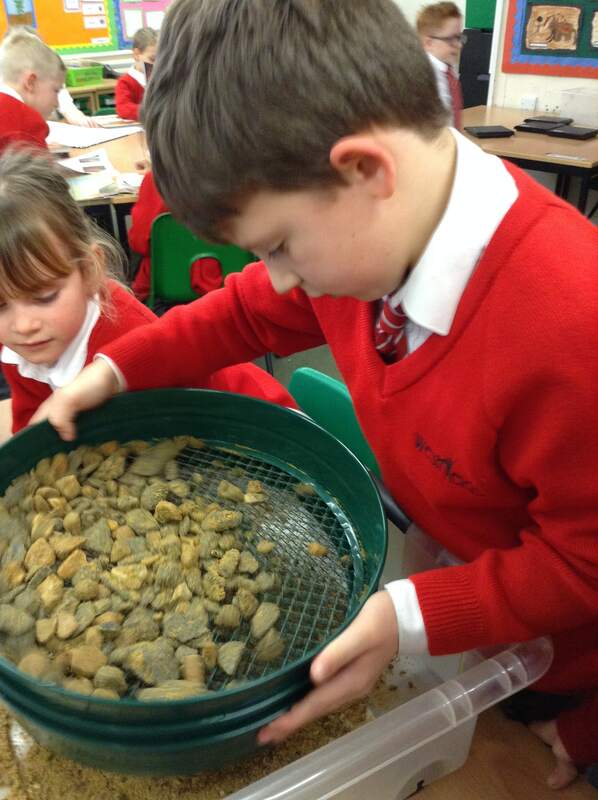 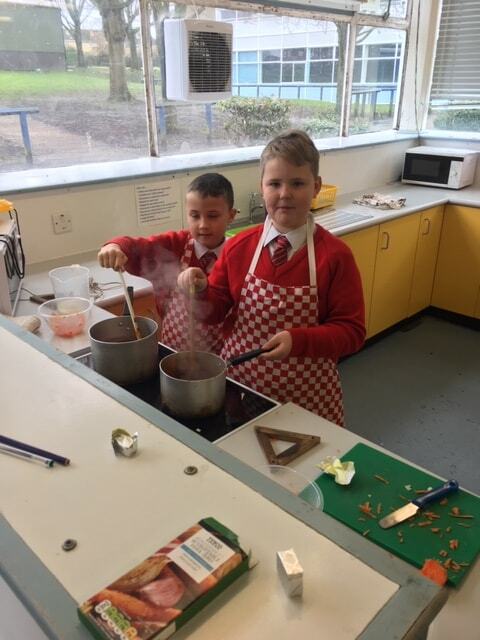 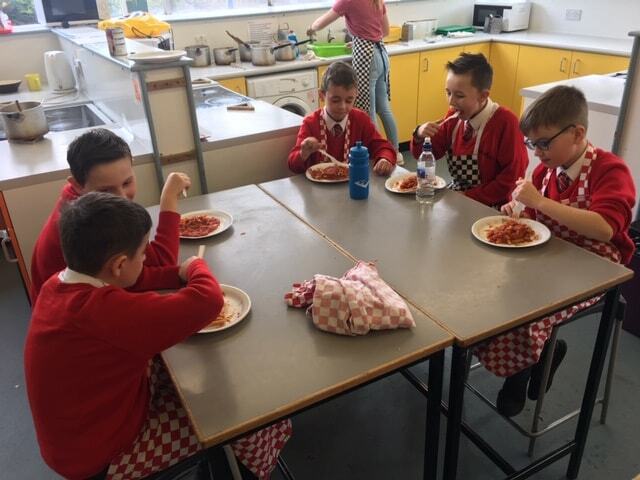 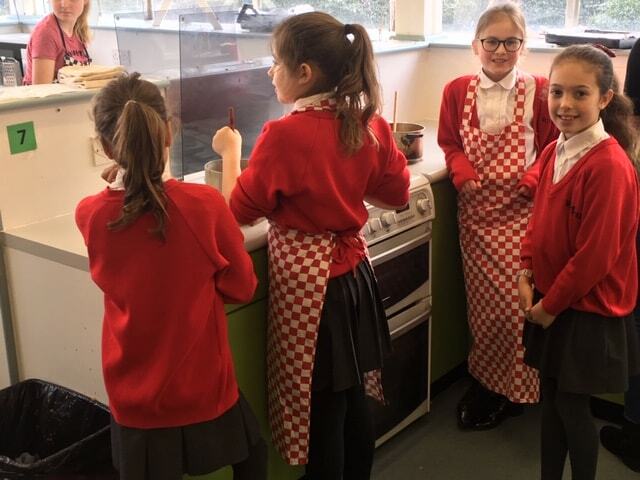 From investigating circuits and strong structures to classification of rocks and adaptations of living creatures, all of the classes have enjoyed the hands on experiences they have shared. 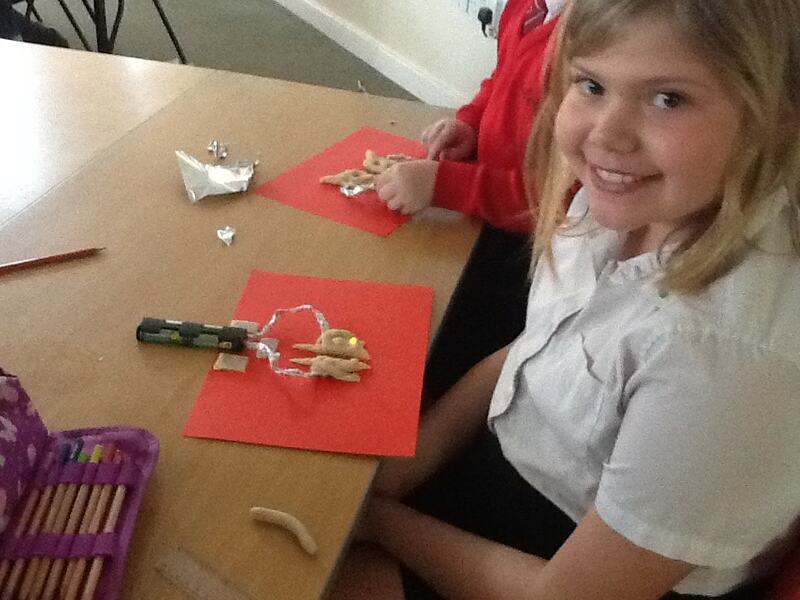 This afternoon, we shared an assembly to celebrate all we have achieved which was wonderful to see. 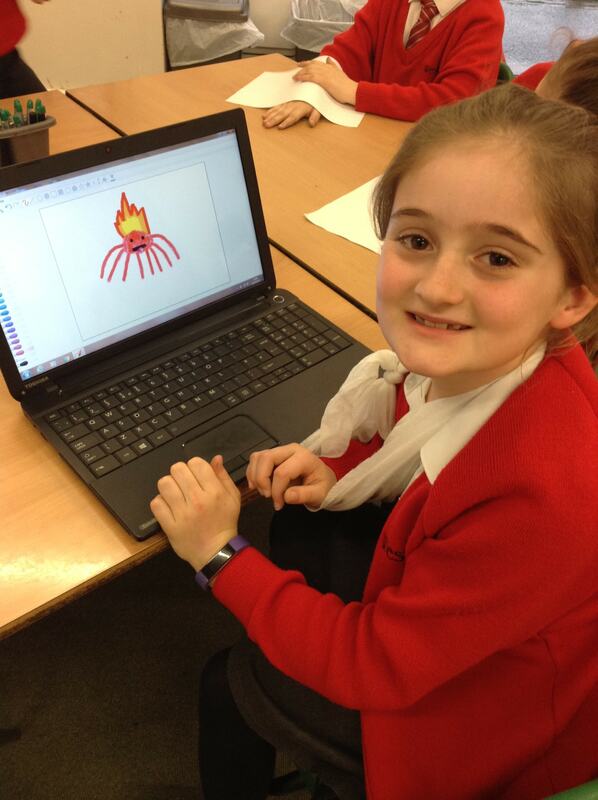 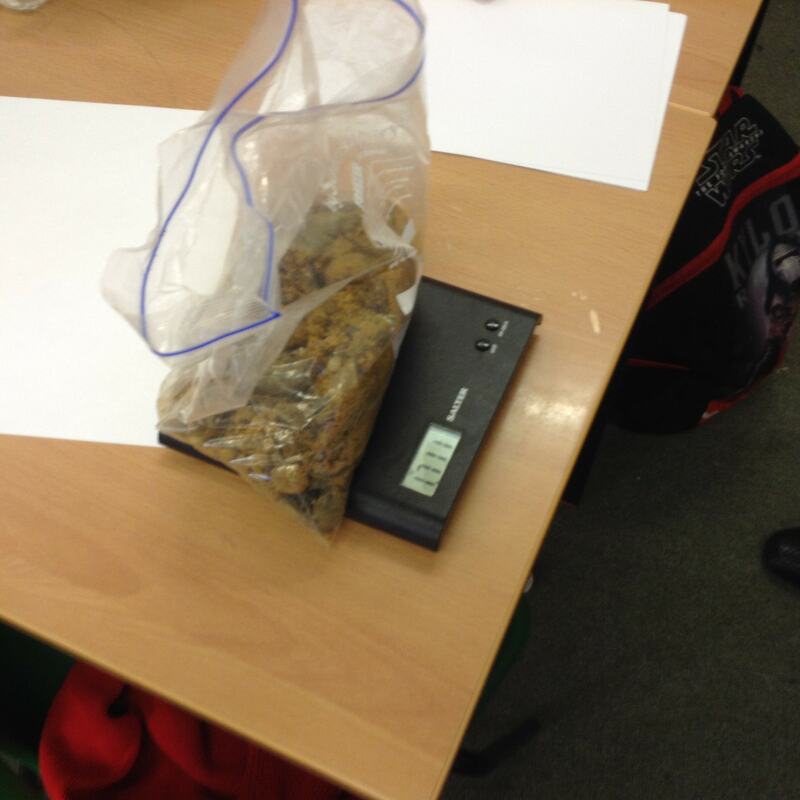 We will also be collating some of our work and displaying it in school and on the website, so keep your eyes peeled!